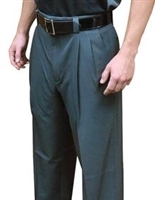 These plate pants are of supreme quality without sacrificing on comfort.. Charcoal only. The most versatile combo pant in the umpiring industry is unmatched in toughness! Available in both Heather Grey and Charcoal. 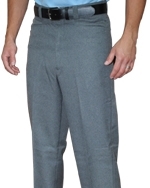 Available in Heather Grey Only These Expander Waist Plate Pants and are made of 100% quality woven polyester. 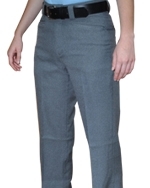 These Expander Waist Combo Pants and are made of 100% quality woven polyester. These Expander Waist Base Pants and are made of 100% quality woven polyester. 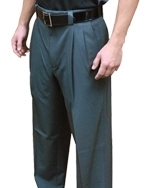 These combo pants are made of durable woven polyester and have the standard "Non-Expander" waistband style.